The Wigtownshire Guild of Spinners, Weavers and Dyers held an exhibition of their work in the Wigtown County Buildings on Saturday April 21st 2018. It was a colourful and informative display with members of the guild giving demonstrations and showcasing their finished work. 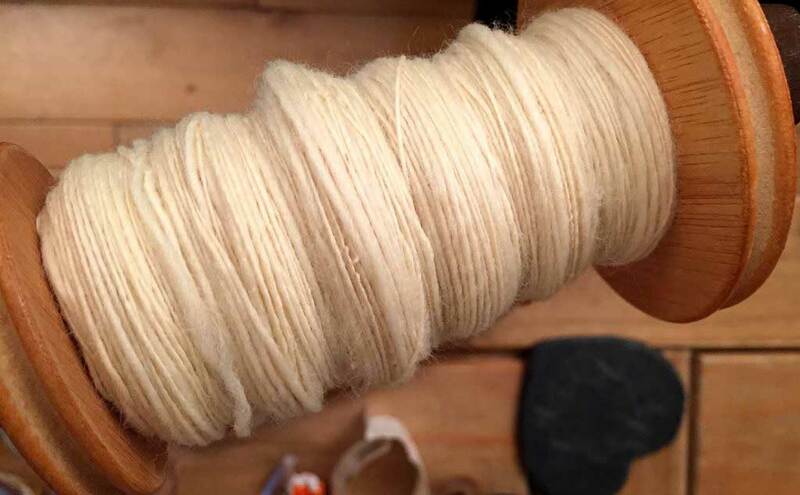 Members demonstrated a range of traditional skills including preparing natural fibres, spinning yarn and weaving. Examples of dyed yarn and textiles were also available. Throughout the day, members of the Guild were on hand to answer questions and explain the various processes and techniques involved in the production of artisan textile work.